Designed by Shelley and Bernie Tobisch, this highly-effective, easy-to-use pen makes it easy to create accurate, flat seams every time you quilt! 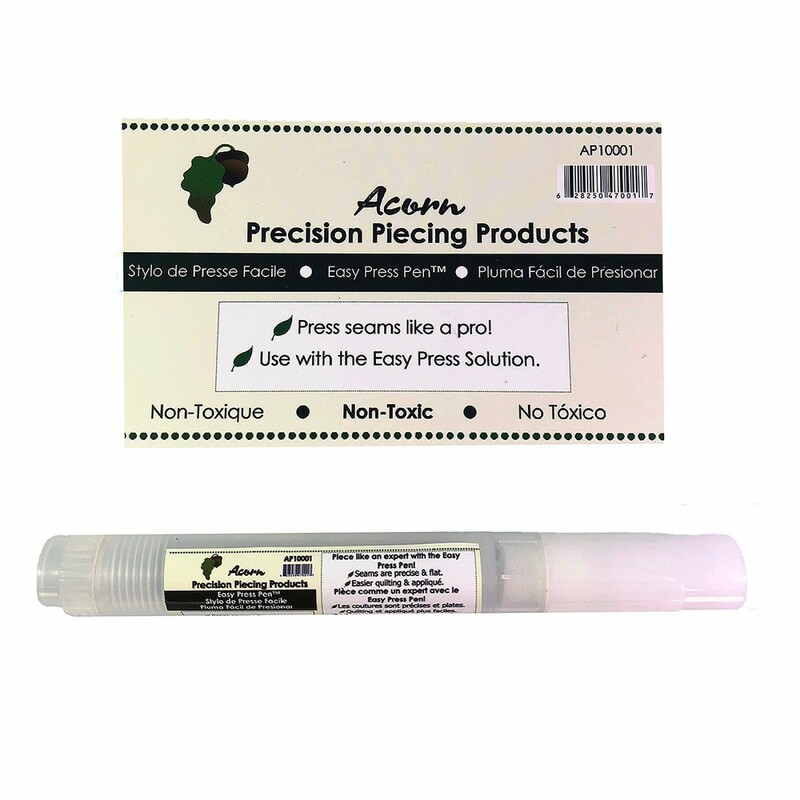 Use this pen in conjunction with the Easy Press Solution. Seams are precise and flat. Easier quilting and applique.